You may have noticed, whether it was on a video tutorial or a colleagues screen, they have different background colours, crosshairs, sheet backgrounds, snap icon colours etc. This is a very simple but somewhat unknown option inside any version of AutoCAD. In this Tips & Tricks we will go through the simple process for customising your AutoCAD to whatever colour you want. If you want a rainbow on screen or simple grey/black/white, this handy option will show you how. With a drawing open type in the command “OPTIONS”, this should open up the AutoCAD global options. The options here affect how your AutoCAD looks and functions on your computer, changes here are not file settings, they will affect every time you use AutoCAD, so be careful what you modify. You will notice a number of tabs along the top of the options dialogue box, you want to be on the “Display” tab. 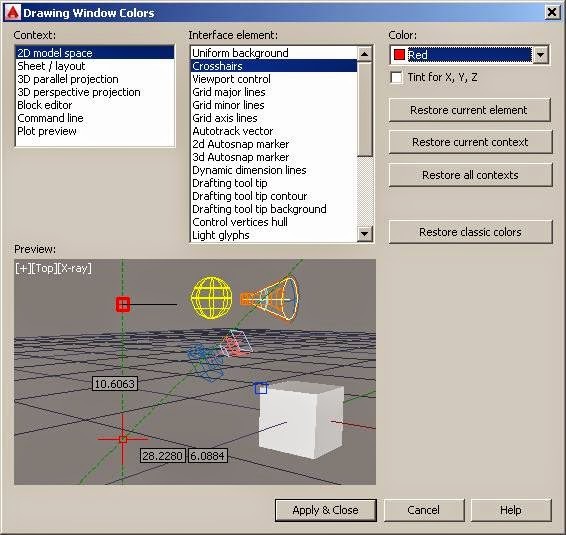 From here, click on the option for “Colours”, this will open up another window for “Drawing window colours”. In here, we have the ability to modify the colour of almost anything within AutoCAD, from model space background and crosshairs to the colour of the Command line or plot preview. 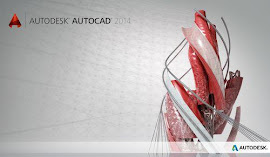 Follow the above steps to your hearts content and you can have your AutoCAD looking exactly how you want it to. We hope you found this Tips & Tricks helpful.